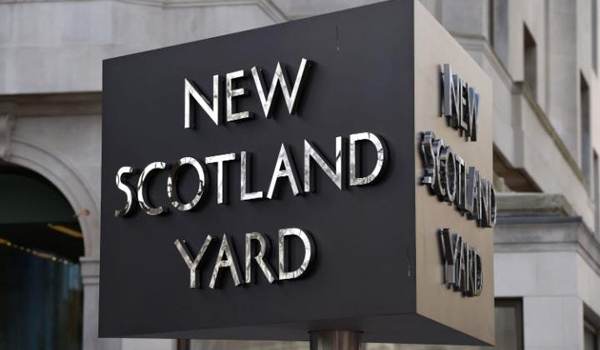 Four officers will face misconduct proceedings over their use of force in a 2014 arrest that led to a man’s death. 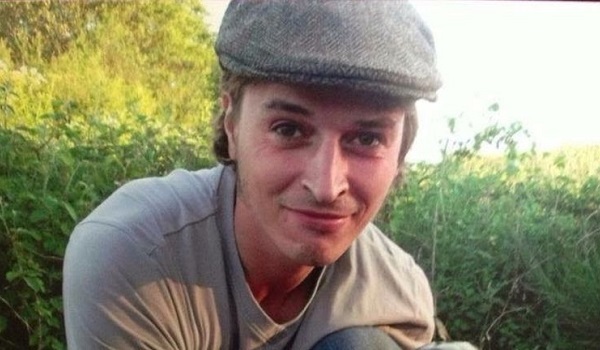 Duncan Tomlin lost his life in July 2014 two days after he fell unconscious while being restrained in the back of a police van. The 32-year-old, from Oxfordshire, had been detained by Sussex Police officers following a disturbance in Haywards Heath. 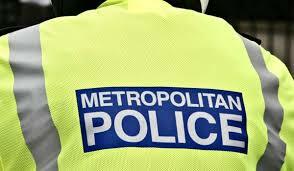 An Independent Office for Police Conduct (IOPC) investigation found a sergeant and two police constables have a case to answer for gross misconduct and will now attend a misconduct hearing. 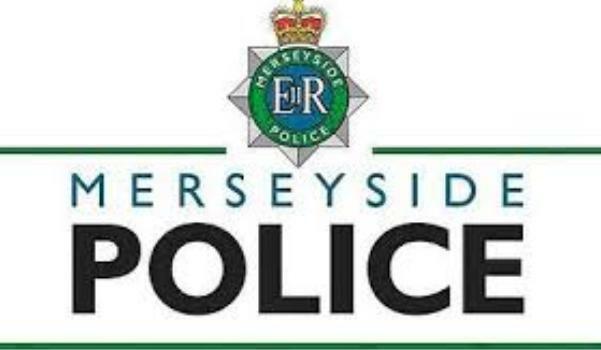 Another police constable will face a misconduct meeting over his use of force in the incident, and a fifth officer will face no further action after resigning earlier this year. The Crown Prosecution Service has decided to take no further action against any of the officers involved. 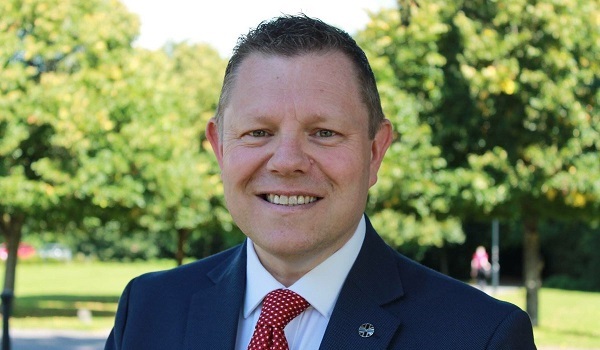 IOPC regional director Sarah Green said: “This is a tragic case involving the death of a young man and my thoughts remain with Duncan’s family and friends. 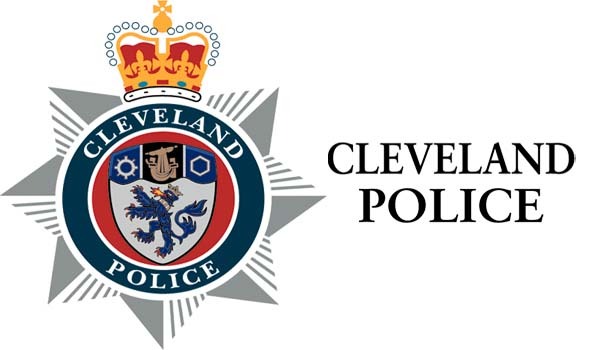 “While the CPS decided not to take action, our investigation has found these officers may have breached their standards of professional behaviour and they will now be attending the appropriate proceedings.